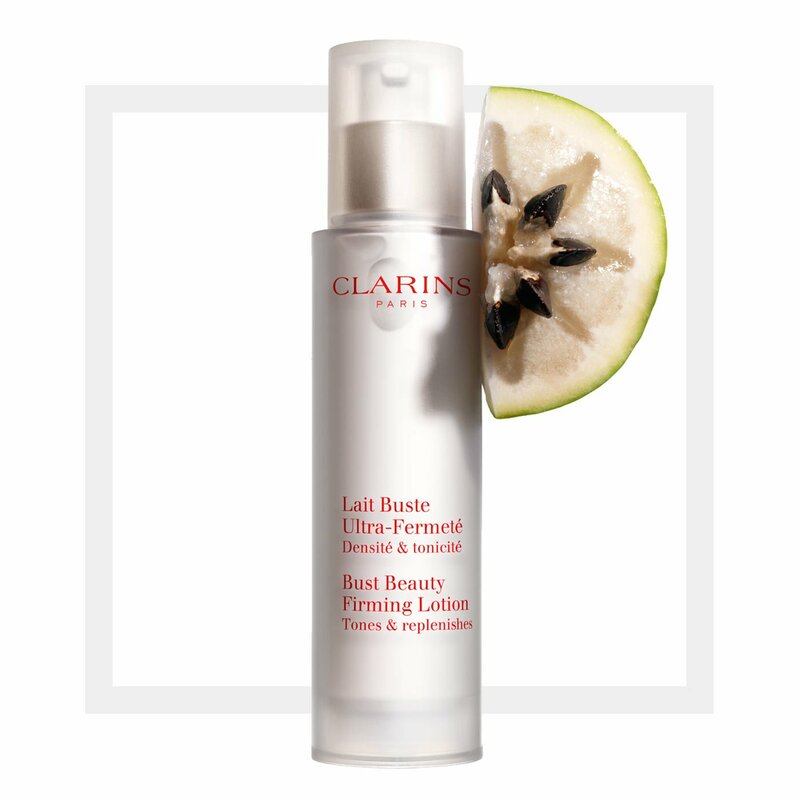 The bust-firming anti-aging treatment formulated by experts. The essential firming and anti-aging treatment to keep the bust looking youthful. Formulated with extracts of vu sua (Vietnamese star apple) and bocoa, this creamy lotion restores density and tone to the ligaments that support the bust from the bottom of the breasts to the chin.